The soaring temperature often causes irritation and discomfort to babies. Summer is here, which means that your baby's skin requires extra care and nourishment. 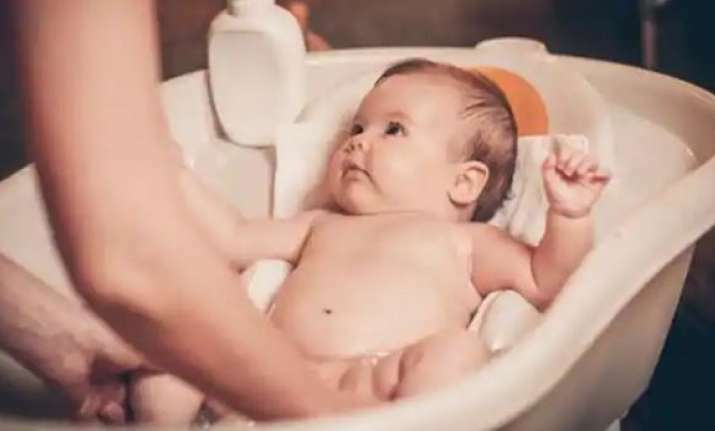 As a new parent, it is natural to be confused about how to take care of your baby's skin during summer as the weather can bring about several skin problems. While these can cause discomfort, you can minimise them by incorporating a routine-led skin care regimen for your baby. "The soaring temperature often causes irritation and discomfort to babies. Some common problems during summer are heat rashes, diaper rashes, dry skin and prickly heat. As a baby's skin is thin and delicate, sweat can lead to clogged pores, further resulting in these problems. To reduce any kind of discomfort and to keep your baby cool, use doctor recommended products that are enriched with natural ingredients and keep the skin well-hydrated, moisturised, and nourished always," says an expert. Keeping your baby comfortable during summer is key to enjoying the season. Choose light cotton and linen fabrics to dress your baby and pick a diaper of the right size to prevent diaper rashes. Overall, use natural products that are free from parabens, phthalates, alcohol, and mineral oils, which are safe and gentle on baby's skin.